The combustion gases leave the boiler at a temperature which is still relatively high, and generally above the saturation temperature. This sensible heat content of the gases would be lost in the stack. Hence the idea of utilizing their sensible heat content to raise the temperature of the feed water, and so decrease the quantity of heat to be supplied to the steam in the boiler. Principle of the economizer: It is a heat exchanger placed in the path of the flue gases leaving the boiler, and through which the feed water is circulated between the feed pump and the boiler. It generally takes the form of tubes, in most cases with fins, through which the water circulates in series. They are arranged in groups, the water passing from one tube to the following by means of a 180oC bend. Ratio r = This is the ratio (t —to)/ (To — T ) between the rise in temperature of the water and the drop in temperature of the gases. 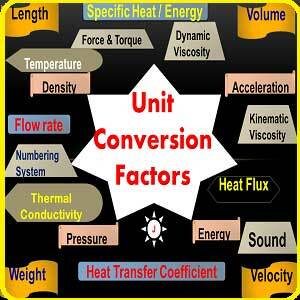 It varies between 0.6 and 0.8; that is, the water temperature increases by 0.7° when the gases drop by 1°. 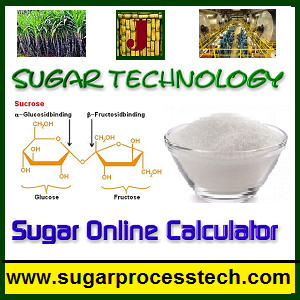 Concepts of milling tandem like Preparatory Index, Primary and secondary extractions, roller grooving, hydraulic load , mill settings, imbibition etc in sugar industry. 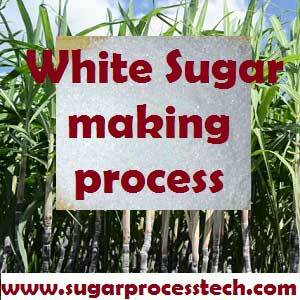 Need of Boiler Feed water Treatment | Boiler water treatment process | Boiler feed water specification. Methods for Industrial Effluent Treatment Plant (ETP). 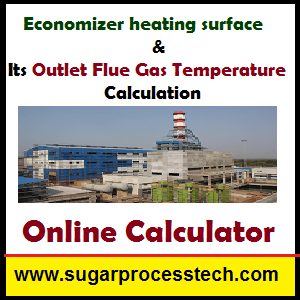 Direct Contact Heater (DCH) Important features, formulas and considerations in design calculation with Online calculator. We want to calculate heat transfer from economizer and air heater and feed water economizer out let temp and stack temp and heat recover by economizer and air heater.